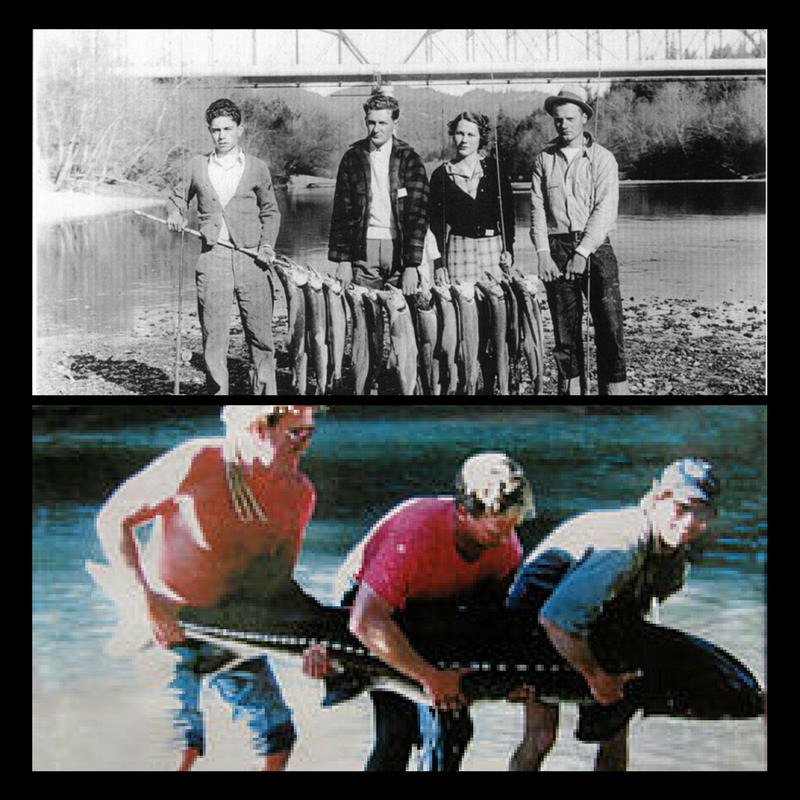 The 1930’s photo (top) shows a group catching their limit. When the tide was low, locals would breach the sandbars at the mouth in Jenner with sticks of dynamite to allow the fish to run upstream. Bill Schaadt, who lived in Monte Rio, was regarded as one of the top fly fishermen in the world during the 1950’s. Quirky and elusive, he became the object of countless tales. Fishing along the Russian River was a passion for Bill Schaadt. To save money in order to feed his obsession, he backed his trailer into his living room, forcing the county officials to red-tag his home, which in turn allowed him to be free of paying property taxes. In order to discourage others from fishing his favorite spot near Guernewood Park, he would solder a razor blade to his hook and cut the lines of nearby fishermen. The mural behind the counter at Pat’s restaurant in Guerneville was painted by Schaadt. If you study it, you can see the “Hacienda Hole” on the other side of the old Summer Crossing near present-day Dubrava where he enjoyed spending his free hours. The photo on the bottom shows an eight-foot white sturgeon caught in this very same hole in 1998. 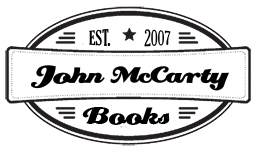 For more on your favorite towns and neighborhoods of the Russian River and San Francisco, scroll to the bottom of this page. To see reviews and sample chapters of my historical fiction novels, go to the top and click on “Novels”.